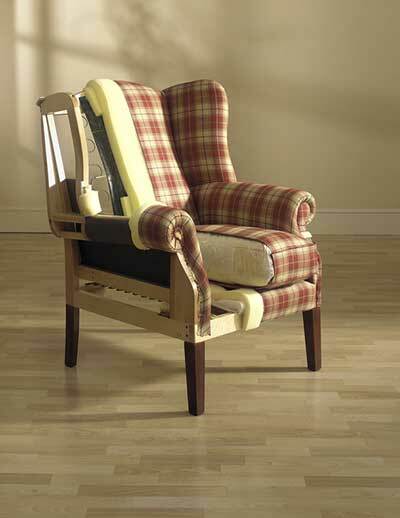 No other upholstery company offers the service, workmanship, and overall value that we do. We respect every customer, and offer the same level of expertise, service and product quality no matter how big or small the budget. The value of our unique personal touch is at the very core of our business model. After all, our roots stem back to a family business in the 1920s. Here, our customers are treated like family.